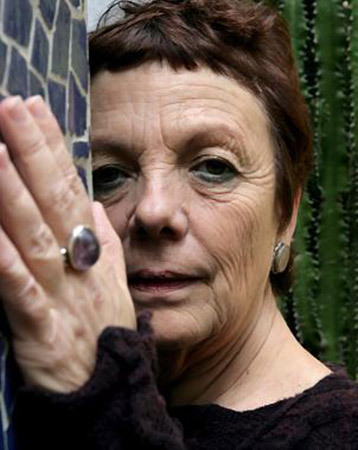 In recent days, Mexican photographer Graciela Iturbide was announced as winner of the fifth edition of the Alcobendas International Photography Award, becoming the first Latin American to receive this recognition. The Solomon R. Guggenheim Museum announced the appointment of Karole P.B. 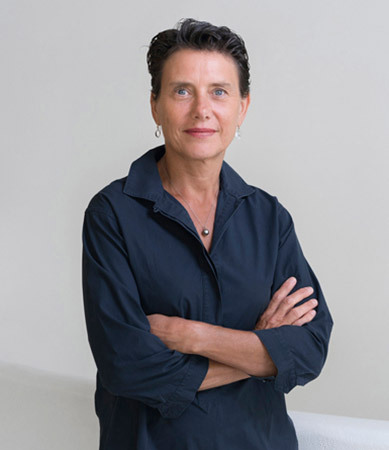 Vail, granddaughter of Peggy Guggenheim, as the new director of the Peggy Guggenheim Collection in Venice, and the director of the Solomon R. Guggenheim Foundation for Italy. 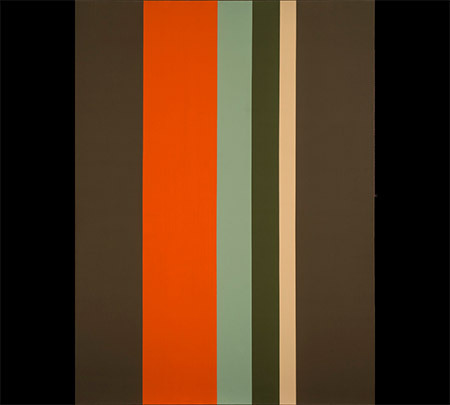 Equilibrium invites viewers into the rigorous working process of pioneering Colombian-born artist Fanny Sanín. Known for her colorful geometric abstract compositions, Sanín makes between four and eighteen carefully composed preliminary works for each painting. From June 24 to August 24, the Fundación Rosón Arte Contemporáneo (RAC) celebrates its 10th anniversary with an exhibition by Héctor Zamora, the 2016 guest artist-in-residence. Mexican artist José Luis Cuevas died on Monday, July 3 in Mexico City at the age of 83. For the moment the cause of his death remains unknown. 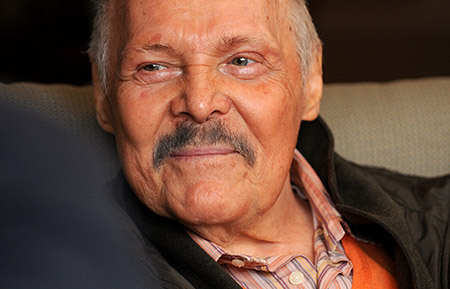 The news of his death was confirmed by María Cristina García, the minister of culture of Mexico. On the occasion of the retrospective of Graciela Iturbide's work at Tate Modern, we share this interview with the artist produced by TateShots. There, the Mexican photographer talks about the works featured in the exhibition, which were created during the course of several trips to places like India and the Seri community in Mexico's Sonora desert. In the video, Graciela Iturbide addresses her preference for black and white analog photography and the photographic contact sheets that allow her to visualize in depth that which she calls a "traveling notebook." She uses it to select and organize the images that she finds more appealing for her exhibitions. Iturbide's black and white photographs reveal her interest for capturing instants that she finds surprising or charged with emotion, through a process that, according to her, is an excuse to learn about the culture being photographed. Catalogue published to accompany the exhibition on Latin American photography organized by MoLaa and curated by Idurre Alonso. It is the first group survey of Latin American photography of the 1990s seen on the west coast. 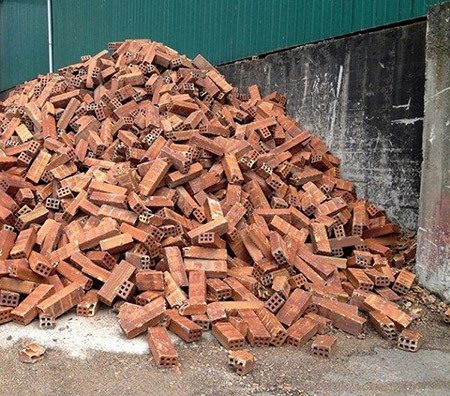 34 41/64 x 26 3/8 in.